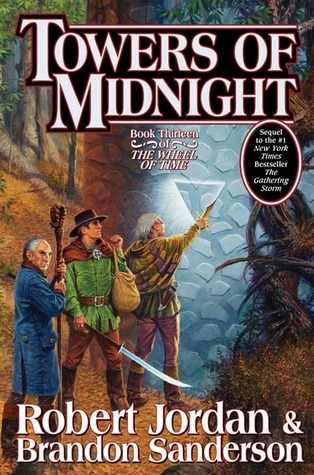 Sanderson continues to present the world of the Wheel of Time in much the same way Jordan did, and during action sequences or other less intimate scenes, it still feel like Jordan. Things start to come apart where dialog or character musings dominate the page. The dialog is jarringly modern, in a David Eddings he-said-she-said kind of way. The metaphors just don't seem to emphasize and support the alternate world, but instead set it at odds. Still, it seems a small price to pay to get to see the story continue to unfold and, one can hope, come to a close.